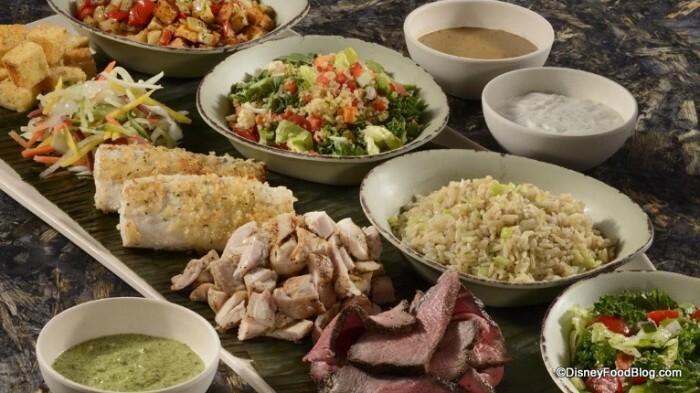 Enjoy the Satu’li Canteen Sampler at Satu’li Canteen along with specialty beverages (alcoholic options will be available for guests 21-and-over). Popcorn and a souvenir lanyard as well as “other surprises,” are part of the tour as well. Booking for the Ultimate Nights of Adventure VIP Tour is now open via the Disney World website for select dates beginning October 1st, or by calling (407) WDW-PLAY. The cost is $249 per guest, plus tax ($265.19 including tax). Admission to Animal Kingdom is required, and not included. 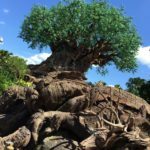 Disney World Annual Passholders, Disney Chase Visa Cardmembers, and Disney Vacation Club Members are eligible for a 15% discount. 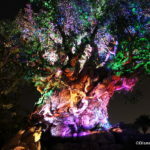 So get ready for a WILD night at Animal Kingdom Park! 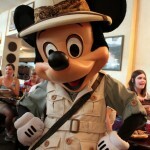 What do you think of the latest VIP Tour coming to Disney World? Please let us know with a comment! I’m sure people are going to balk at the price, but honestly, if you’re a die hard AK fan, this is totally worth it. Time = money, and if you can cram FP+ for all of those rides, plus a tour, plus food, yeah, its worth it. If you don’t really care for AK rides, probably not worth the $. 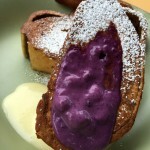 But, if you’re only going to WDW for a few days, and want to squeeze in EVERYTHING, I’d say splurge for it. It’ll save the hassle of having to juggle who gets to go on what ride because you only have X amount of FP+ per day. To call this a tour is laughable. How about lets charge you to get in plus another $270 to ride/experience exactly what you paid to get in for just without the waits? Oh, and we will throw in a little food too. How about just call it a $375 super fast pass with snack. How about instead, offering the people who pay up to $775/nt at a deluxe resort this type of perk included? I understand that some want to experience things without waits, but the magic of Disney occurs when you have to time to experience AK between ride times. To explore the culture of the park, to try more interesting foods and drinks, to hear the music and become immersed in what the park represents. It just feels impersonal to say ok lets go straight to our next ride, isn’t this nice no wait, look at all those people in line for Flight of Passage for 2+ hrs. Yes, I can afford to do this but I really think Walt wouldn’t like a super fast pass for only those who can afford it and completely miss the other 90% of the park and its intentions. 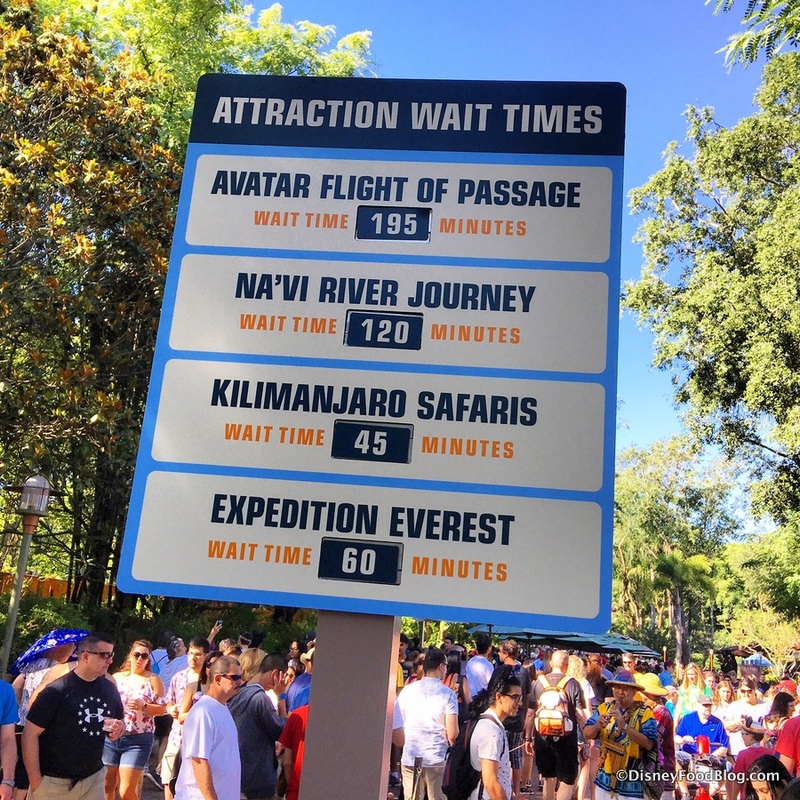 The bigger goal for Disney should be to limit all the waits to a max of 1 hr by using technological metering devices via phones to allow all to experience more rides/day while still being able to enjoy the rest of what the park has to offer between those times. Just booked this for Oct. 1. Excited to see what it holds. When we booked the cast member said it includes snacks so I am nots sure if it includes the Satu’li Sampler or not, we will have to wait and see. So if you’re buying this “tour”, plus you’ll need a separate admission ticket, you’re essentially paying $100 per ride. The food is not the draw here. Unbelievable. I’m really wondering if this is still the place I want to spend my vacation dollars. If I could iIf I could ride all those rides I would treat myself to this experience. From what I’ve heard some of the new rides are not accessible. I think this sounds absolutely incredible! To criticize it because it doesn’t require you to “immerse yourself in the park” is what’s truly laughable. What about those of us who have been many times and have done the whole immersion in the culture thing and would enjoy some special VIP treatment, short waits, and unique surprises to keep our trips exciting and adventurous? Stop being so judgmental because you think that the money is what matters here. I find it absurd that you would say that a personal tour is impersonal. You just want to sound like you are “one of the people” while being very careful to point out that you can afford such an experience. If it doesn’t appeal to you, don’t do it, but don’t criticize others who think it would be an amazing way to spend an evening in an exceptional park. And for those of you who dislike the idea of paid extras for a vacation spot and think everyone should have access to everything — get over it. Those who want to spend more money for an enhanced experience because they value the experience will spend the money. Those who don’t or can’t, won’t. It’s truly that simple. If someone really wants to do it, they can save longer for it. If they choose not to, then that is their choice. Others shouldn’t have to miss out or be made to feel guilty because some people think that everything should be exactly the same and that they should get special treatment without effort. Taryn, well said. I have been to WDW 30+ times since 85. There are things I indulge in on every visit. Such as where I stay and eat. Then again, there are some things I do not spend money on, or time doing. Either I have done/tried it, and will not again. Or I do not see the value in it for me. This is one of the reasons WDW has a range in accommodations from Value Resorts through Deluxe Resorts/Villas. Albeit, AK is my favorite park. I am always blown away by the fact that his was all cow pasture. 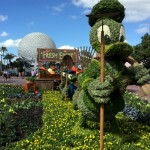 And every tree, bush, plant, flower and elevation change were all placed by WDI. That being said. I will not indulge in this VIP Tour. Time = Money Money = Money – IMHO. I see so many people saying how expensive the Animal Kingdom tour is etc. I was just trying to book it for one of the days of our romantic trip with my husband as I could not get the fast pass for the new Avatar ride and my husband doesn’t go to Disney very much. So who knows when we would be able to do something like this together if not this time . So I figured the tour like this was worth booking for us. But I was not able to book it as it was booked up :))) There was no availability on the day we needed :)) It was December 4th so no Christmas, no school break or anything like that. I think Walt would so disappointed to see all the in-fighting and opinions flying around. Yeah, yeah…I know I’m expressing an option. Going back to the very beginning of Disneyland Walt went to a little park with his kids one day and said to himself there ought to be a place where families could come together and have fun. He made it affordable and truly “the happiest place on earth”. Years and years have gone by and now it’s become so tainted and profit-centered. By the way, I went to Disneyland at age 7 in 1961 and marveled at the Monorail. I was there with my Mom, my sister and my Grandma. We went to escape the raging drinking binges my father was on at the time. Disneyland filled my heart with wonder and for that one moment in time I felt safe, warm and happy inside. I WANT THAT BACK. I don’t want what Disneyland and Disneyworld have become. Major corporations that have lost the “magic” as it disappeared into the bottom line. I am SO SAD! I feel like the picture of Micky crying when Walt died. Could we all just stop the arguing and all come together in the park and just breath in one more time the magic of Disney that Walt gave his life creating?